I love this record! Amorphous ambient landscapes separate Jamie Stillway’s reverb soaked fingerpicked compositions. At once whimsical, sardonic and reflective, one feels transported to a beautifully foreign yet familiar place. Outstanding. Jamie Stillway has been quietly establishing herself as one of the top acoustic fingerstyle guitarists of her generation. Since 2005, she has self-released 3 full length albums of original compositions, garnering accolades from the likes of Fretboard Journal (“one of the best fingerstyle guitarists around today”) and Jazz Times (“Mixing up genres without pretension, the nimble Stillway moves freely with wit and creative restlessness”). 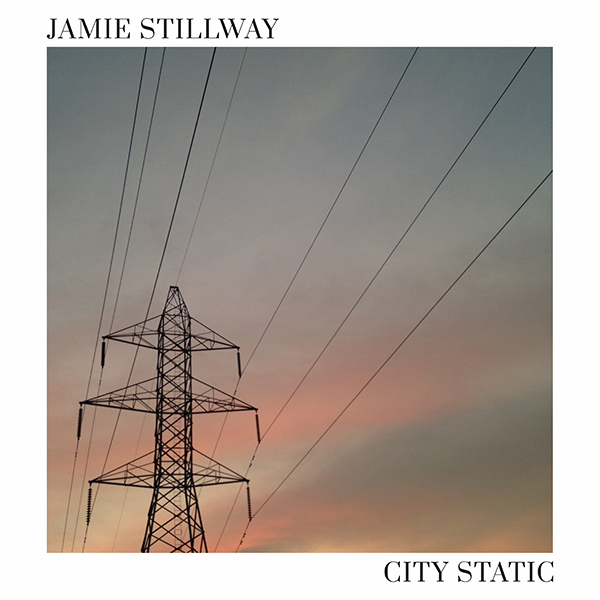 With her first electric guitar recordings, the City Static EP, Jamie demonstrates the broadening of her compositional palette and her versatility as a musician, seamlessly incorporating ambient, jazz, classical, and pop elements. As she created space for silence in her life, the constant background noise of the city became more and more noticeable—a droning static hum that inspired Stillway’s most experimental and compelling work to date.